Ask fellow campers about "Park View Mobile Home Park" and nearby attractions. Park was nice, quiet, and people were very friendly. Close to Hwy 99, and we were able to get to all the places we needed to get to. 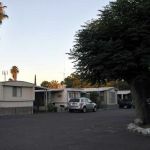 We camped at Park View Mobile Home Park in a Motorhome. Easy access just off Hwy 99. One night stay while traveling North. No frills: nice and simple. Park was quiet and clean as most people were living here full time and working. 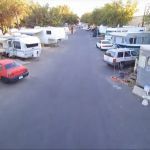 We camped at Park View Mobile Home Park in a Motorhome. 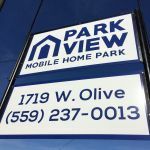 Are you affiliated with Park View Mobile Home Park ?